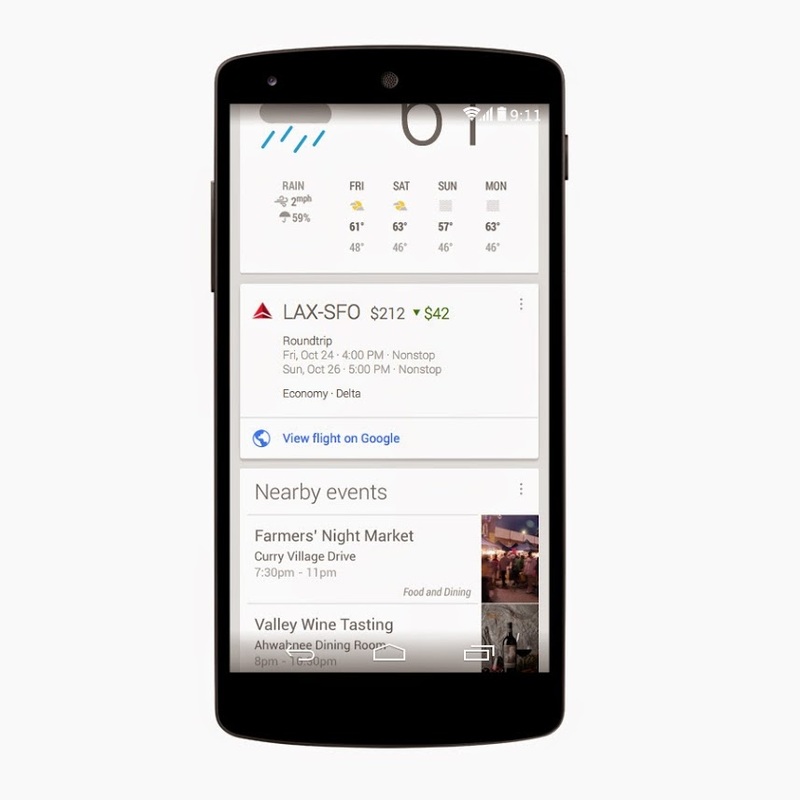 Google today updated the Google Search for Android app with yet another travel feature: price drop notifications. If you’ve been looking at a flight on Google’s Flight Search, and the price drops, you may get see a Google Now card letting you know. You can download the new version of the app now directly from Google Play. The feature is currently only available on Android (no mention of an iOS release) and is limited to US residents. 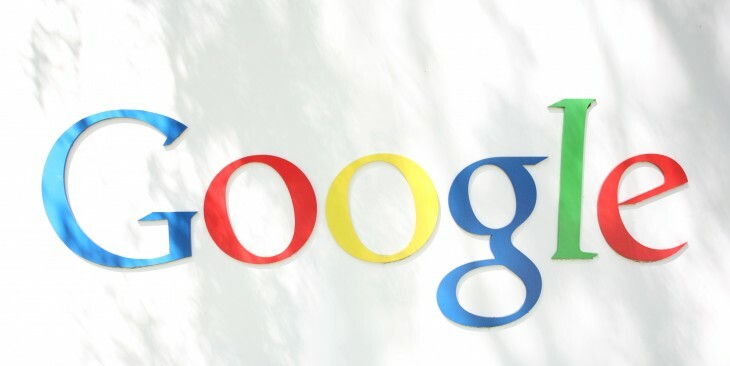 Google didn’t say when it would expand it outside its home country, nor whether it was considering integrating other travel sites. Just last month, Google Now for Android was updated to help users book alternate flights when theirs is delayed or canceled.